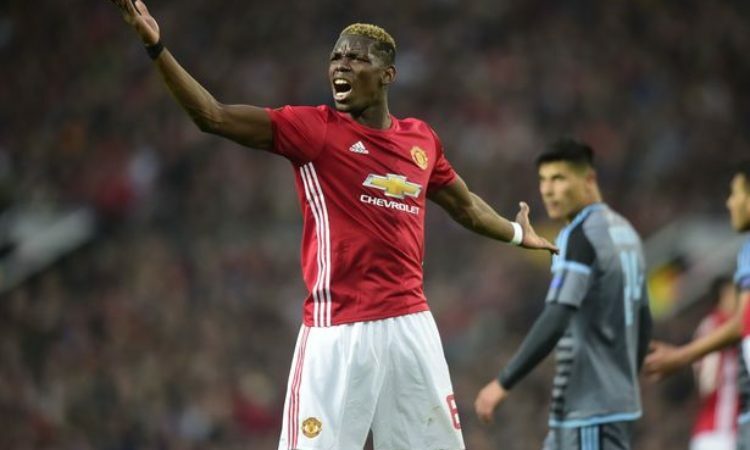 French international Paul Pogba took a swipe at former trainer Jose Mourinho by declaring that Manchester United were player under a tactician who “wants to attack”. “It’s different. We still won some games with the old manager – it’s just a different style of play,” Pogba said. “We are more offensive, we create more chances, play higher. So, this is how we want to play. We want to attack, the manager wants to attack. Solskjaer in turn praised Pogba’s performance and said he was pleased to see there was “no showboating”. “That is a top, top performance from a midfielder – its work rate, headers, winning tackles, no showboating and its touch, pass, move,” he said. Solskjaer also had words of praise for his striker for the match Marcus Rashford. “I’m delighted for him. He’s coming on and will be a top, top player. The way he’s gone about the job, the work rate he puts in. I said it the other day, he’s got everything. Yesterday’s victory, which followed the 5-1 win at Cardiff and 3-1 success over Huddersfield, Solskjaer became the third man to win his first three league games in charge of United, after Matt Busby and Mourinho.